This is my first post on this forum. I wanted to share a piece I recently finished for a client. 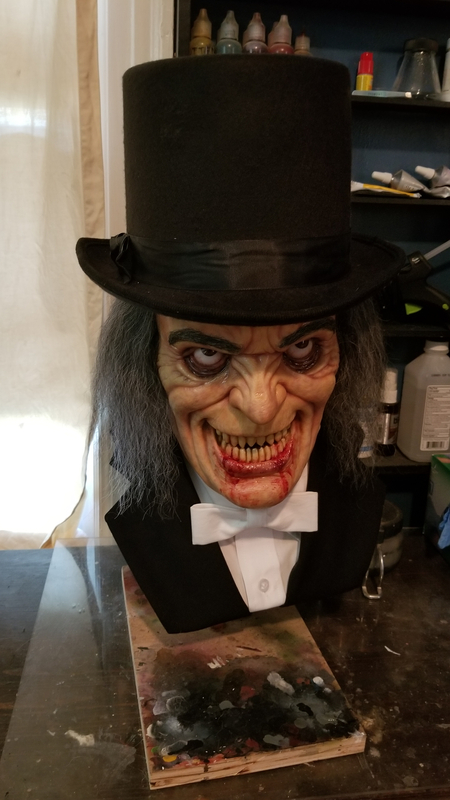 This is a life size latex display bust of the great Lon Chaney in his fabulous makeup from London After Midnight. 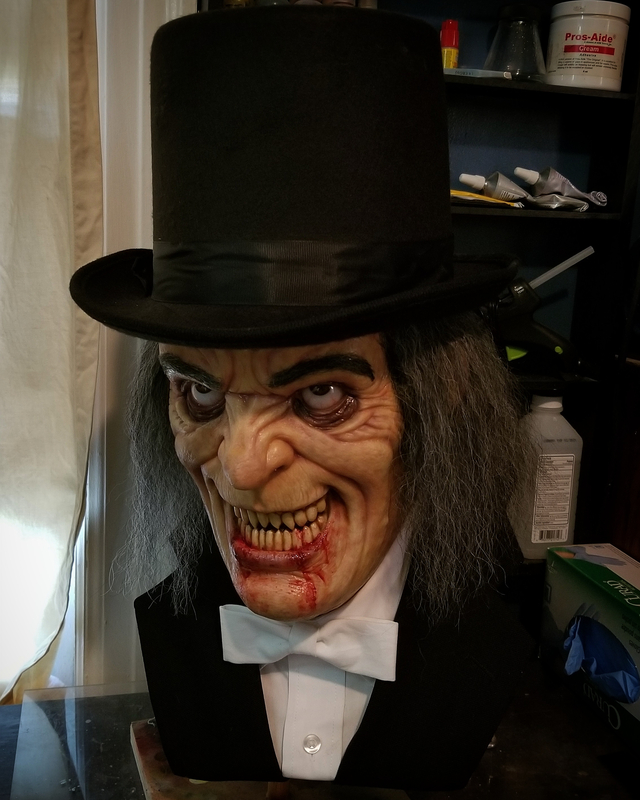 Sculpted in oil clay, molded in Ultracal 30 stone and cast in latex.